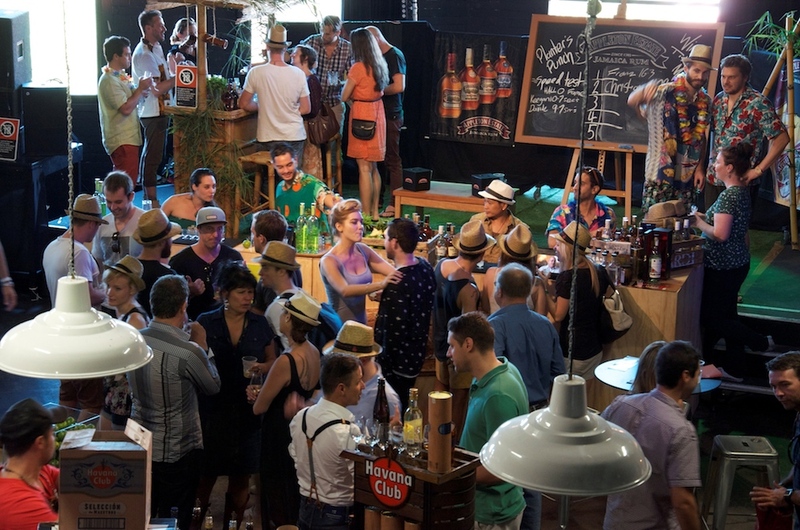 Sugarcane Sunday, the ultimate summer rum festival, is coming back to Sydney again! 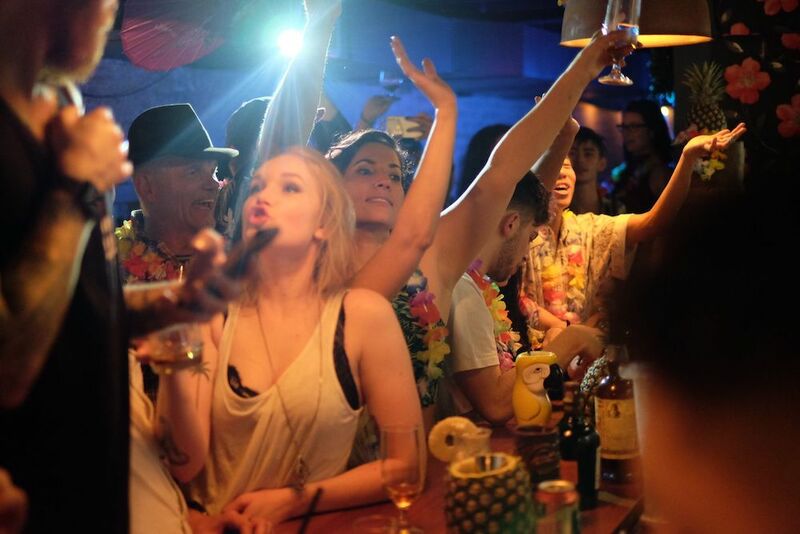 Except for this time, there’ll be an entire week of rum events before the big day in April. Some of the city’s best cocktail bars are going to be hosting a selection of masterclasses, competitions, and of course shaking up some delicious rum cocktails. Giving everyone a chance to appreciate Sydney’s oldest spirit. These events will be held on the 8th-14th of April 2019. Where you’ll be able to dine like a pirate and explore rum bars all around Sydney. To end it all off, Sugarcane Sunday will finish the rum filled week off with a bang as the grand finale on the 14th. With a different rum presentation every hour, over 35+ spirits to taste and experience, live music and a handful of food stalls to choose from. Sugarcane Sunday is sure to be bigger and better than last year. “Rum often gets a bad rep in Australia, yet around the world, it’s known as the fun island spirit of the Caribbean and the tropics. Rums carry the pride and culture of each island nation that makes these high-quality spirits. This is what we want to remind Sydney and Australia about.” said Founder Tom Bulmer, director of The Rum Club Australia.